Helen has tutored and lectured in history at Monash University, and has presented at a number of academic conferences including the American Historical Association Annual Meeting in Boston, Massachusetts in 2001. Helen is an experienced writer and editor, having worked for a period at D.W. Thorpe (Reed Books), where she was a co-writer for the Monash Biographical Dictionary of 20th Century Australia (1994). 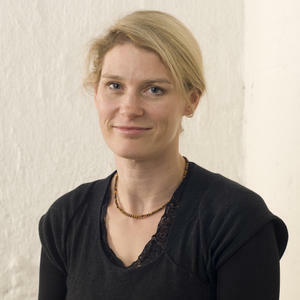 She subsequently was an assistant editor for Graeme Davison, Stuart Macintyre and John Hirst (eds), The Oxford Companion to Australian History (OUP, 1998). Helen has developed a strong interest in the history and heritage of water supply and delivered a keynote address on this topic at the 2011 ICOMOS conference. Her keen interest is the understanding and assessment of cultural landscapes.